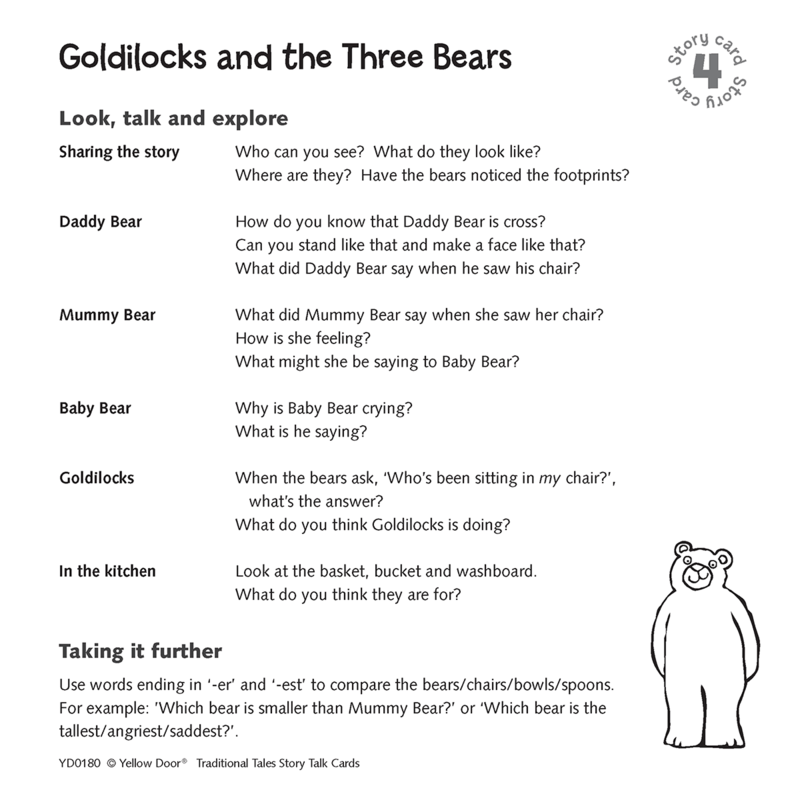 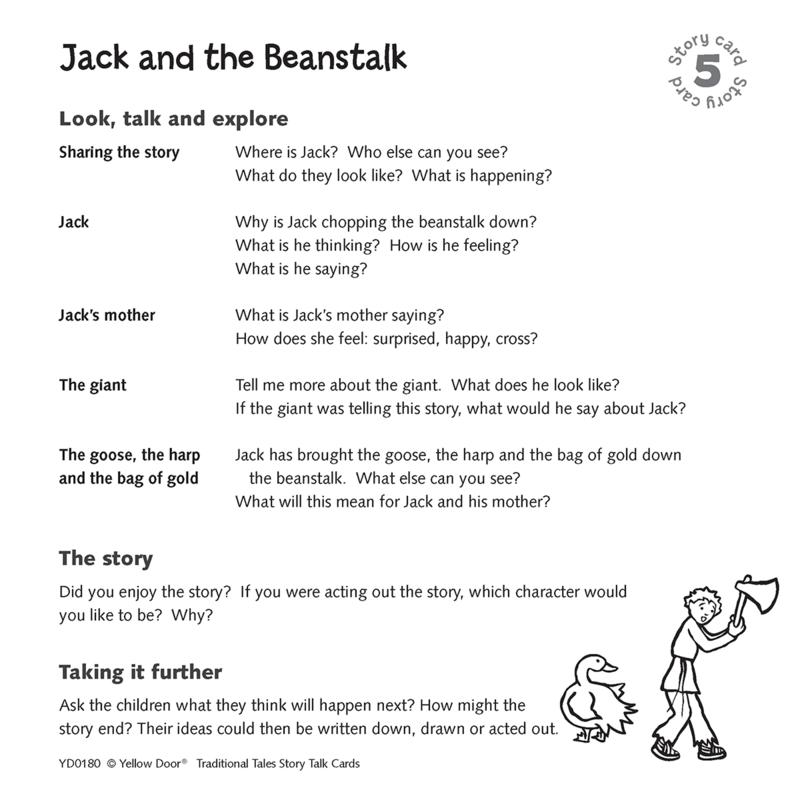 Traditional tales are full of excitement, opportunities for discussion and shared learning. 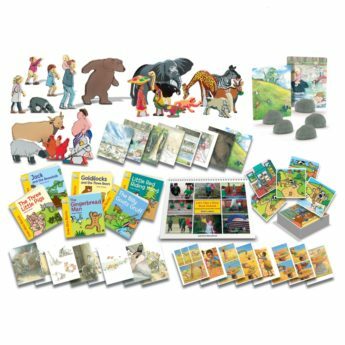 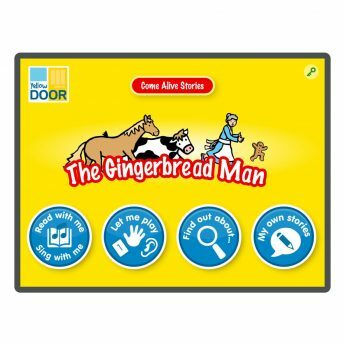 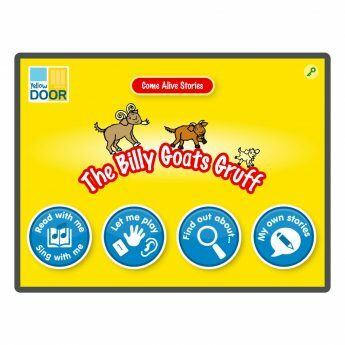 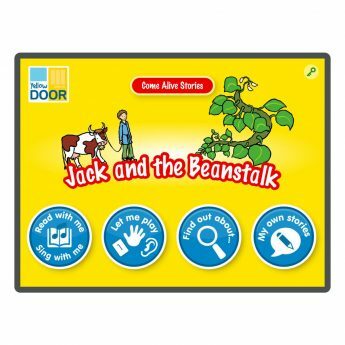 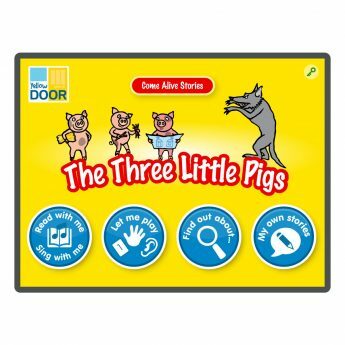 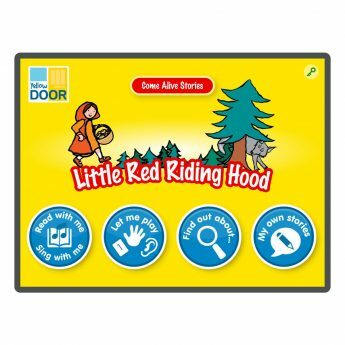 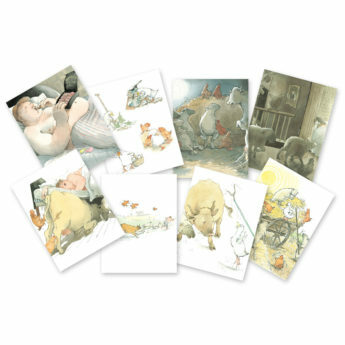 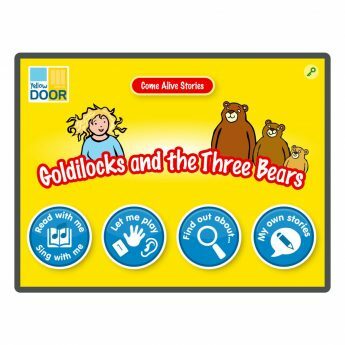 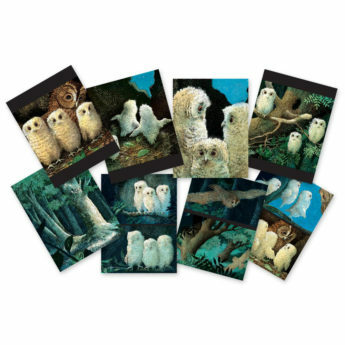 This set of illustrated cards takes six popular traditional tales and brings them to life by showing scenes from: The Billy Goats Gruff, The Gingerbread Man, Goldilocks and the Three Bears, Jack and the Beanstalk, Little Red Riding Hood, and The Three Little Pigs. 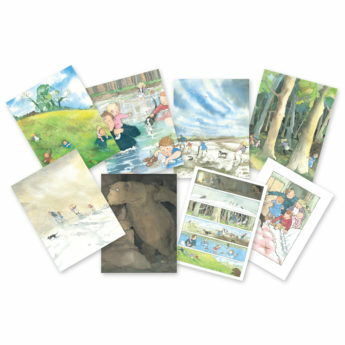 Each story includes five cards, with really useful story prompts for each scene on the reverse. 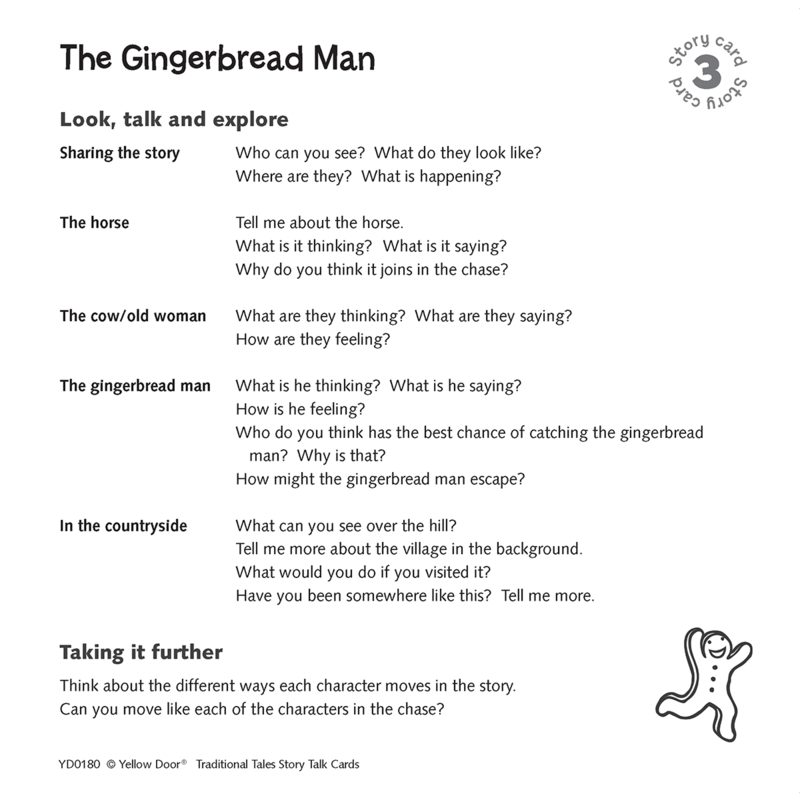 These questions explore the scene itself, the thoughts and feelings of the characters, what might happen next. 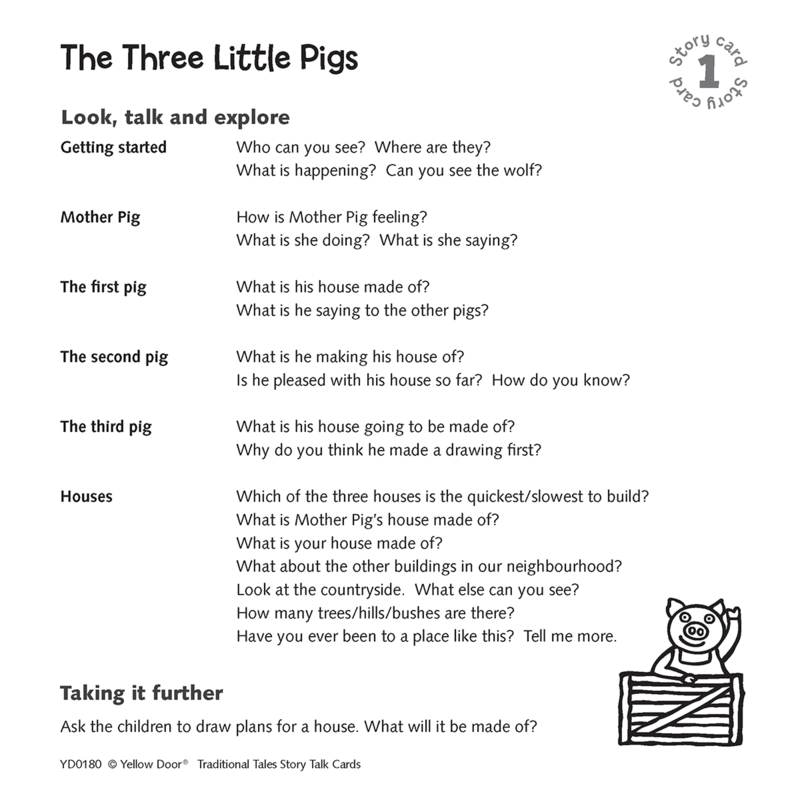 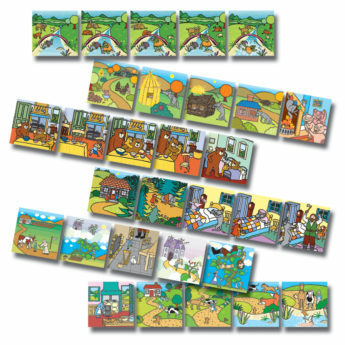 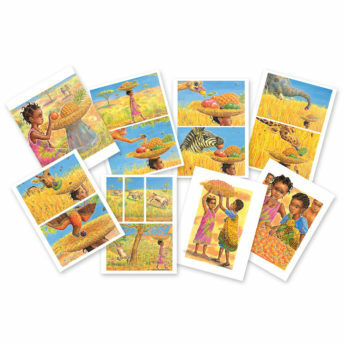 Each card also provides an extension activity to take the learning further and in fresh directions. 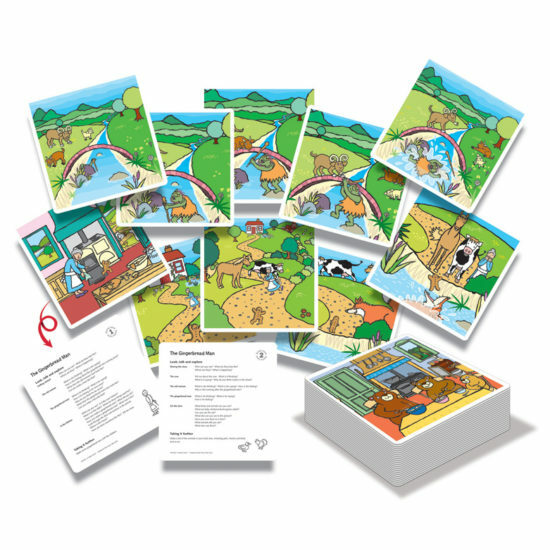 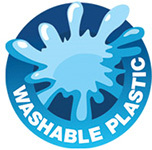 The 30 cards are made from durable plastic and measure 190 x 190mm. 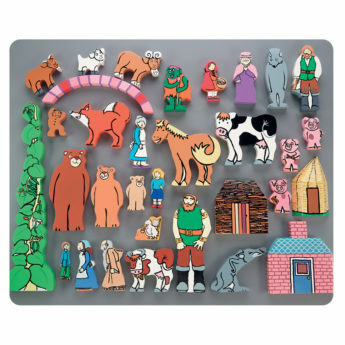 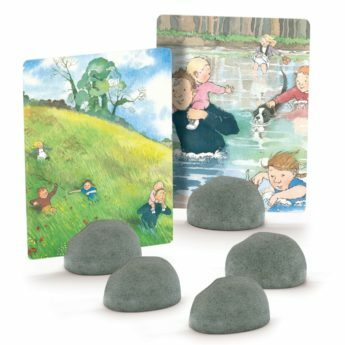 They are ideal for group and individual use and make excellent backdrops for small world scenes and builder’s tray play. 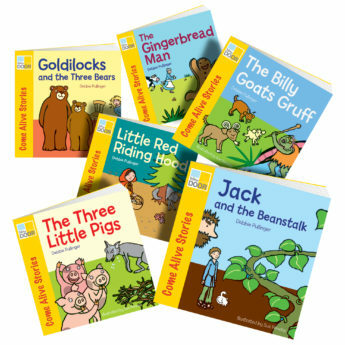 Their robust nature means they can really follow the story wherever it goes: in water, through sand, or in grass!